Tour over two hundred years of Russian architecture to include: Soviet style, Empire style, Art Nouveau, Stalin's Skyscrapers and Russian Baroque. Tour the Art Nouveau Center, Latvian National Museum of Art, Latgale, Daugavpils Mark Rothko Art Centre, Daugavpils Fortress. Tour ancient towns around Moscow: small wooden houses, beautiful churches, monasteries, Assumption Cathedral in Vladimir and Suzdal’s Kremlin. Tour the medieval sites, see St. Stanislaw’s Cathedral, Old Town Castle street, Old Jewish Quarter and St. Peter and Paul Church. 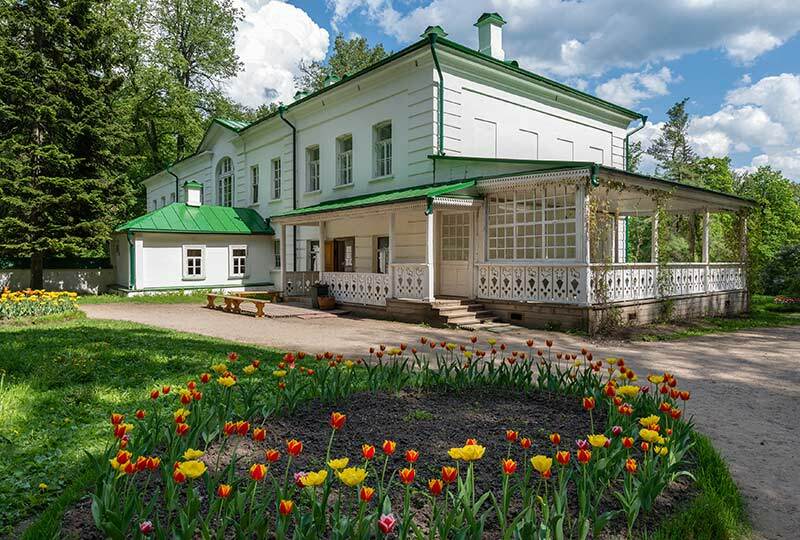 Visit Yasnaya Polyana, the former estate of the famous Russian writer Leo Tolstoy. Visit Tula southwest of Moscow. Tolstoy was born in the house, and where he wrote both War and Peace and Anna Karenina. 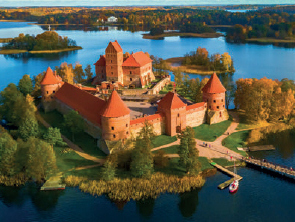 Five full days of exploring the Baltic area including: Vilnius, Trakai, Rundale Palace, Riga City, Sigulda, and Tallinn. We supply you with a complementary Visa Support Letter when booking a tour. For cruise boat passengers we offer a complementary three day on shore visa. Sign up to receive Musings-on Art with news of the art world and updates on our tours.